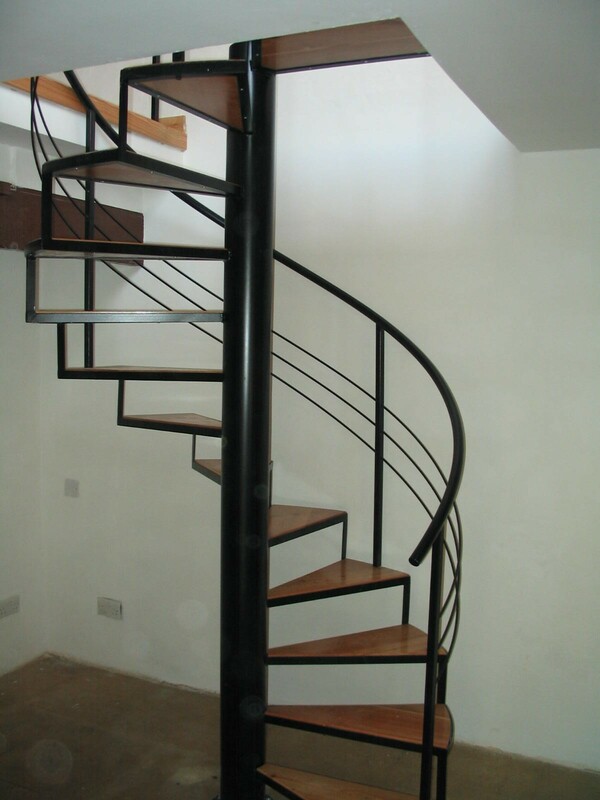 At ACMA, we have a large selection of high quality wrought iron products that are easily to weld. The products are well finished and require very little cleaning. Click here to download a copy of our wrought iron brochure. Most of the products listed here are available in stock.